Does being so close to the sea leave you with just a taste, wanting more? 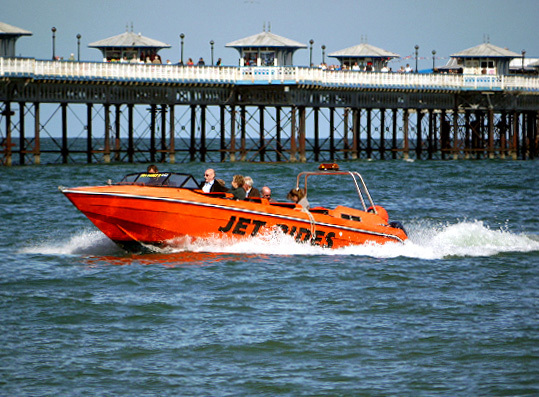 Never fear, even if you are just visiting Llandudno for a short while, you can take advantage of the awesome small scale excursions which operate directly out of the jetty on the promenade. 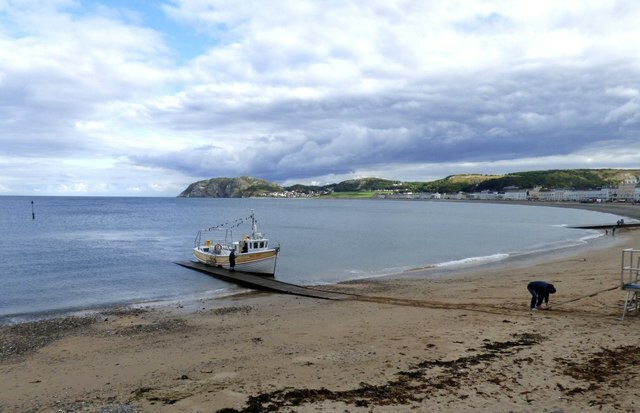 Boats take trps to exciting locations, such as around the Great Orme, the Little Orme, out to the Wind Turbines and more. 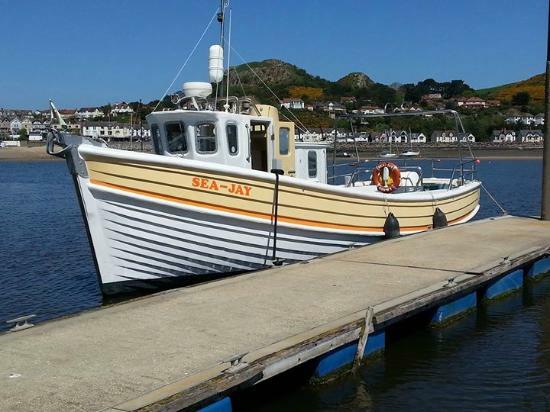 Hop aboard the Seajay, or any other of the boats which might be moored up and ready to go. Trips operate throughout the day so you can find one which fits your time.